"I take the time to listen to your concerns and tailor the treatment plan accordingly." Amber Dragon Acupuncture is my vision and life’s work. As a board certified acupuncturist and massage therapist, I focus on helping my clients rejuvenate mind, body and spirit in an effort to restore balance and achieve serenity. I graduated from Bastyr University in the state of Washington in 2007 with a Bachelor of Science and a Master of Science in Acupuncture. I obtained a certificate in massage therapy from Brenneke School of Massage in 2006. 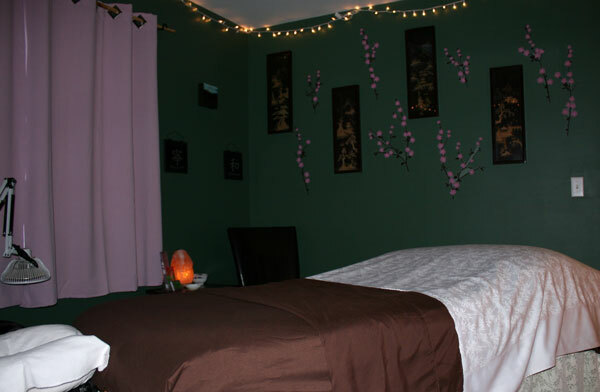 For the last 8 years, I maintained a private practice in both acupuncture and massage in Seattle Washington, and enjoyed seeing my vision come to fruition. Over the years, I have worked with various health providers and have focused on an integrated approach to holistic care. After completing my basic education in my home state of Maryland, I moved to Seattle, Washington to further pursue my educational goals, then implemented and developed a private practice there. At this time, I am happy to return to the east coast with my husband and two children, and continue my career goals in the beautiful state of Delaware. 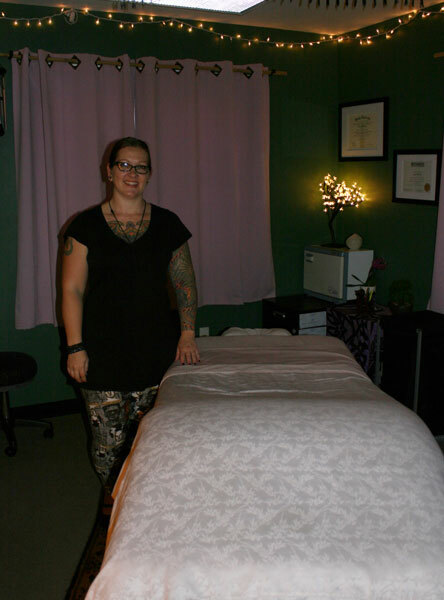 I practice several different styles of massage therapy including Swedish/relaxation, deep tissue, injury treatment, acupressure, pregnancy/prenatal massage and some craniosacral. I take the time to listen to your concerns and tailor the treatment plan accordingly, while incorporating various styles of massage into your session. 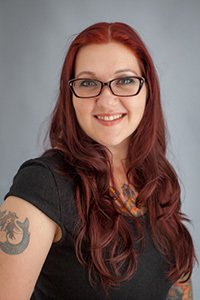 My background in acupuncture has expanded my ability to thoroughly identify client issues to provide a more holistic and balanced approach to my massage techniques.